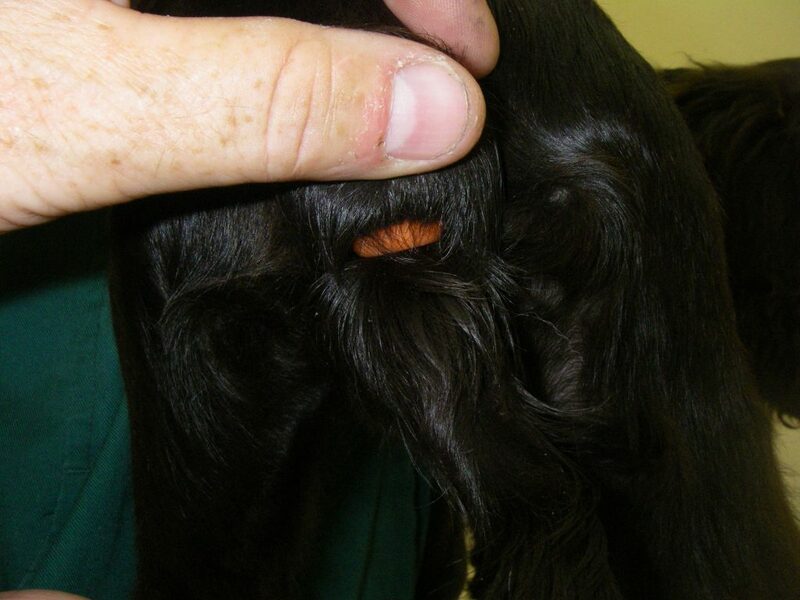 Tail docking is illegal under the Animal Welfare Act 2006, unless for medical purposes or on certified working dogs. Owners who look to use this procedure believe it will prevent future tail injuries or wish to cosmetically alter their dogs appearance. However, tail docking is highly unnecessary, painful, and robs the dog of a vital element of canine expression. Even though some dogs can be exempted from this ban, only a vet can carry out the procedure and it must be done before the puppy is five days old. Unfortunately, there are still cases of people attempting to carry it out on their own terms, using outdated and extremely painful methods. 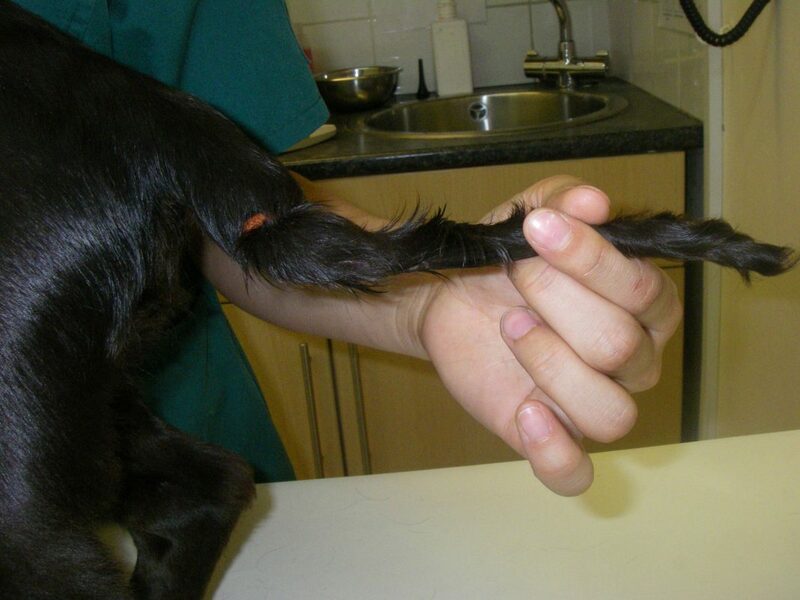 A man from Kent has been taken to court after he attempted to dock the tail of his cocker spaniel puppy using a rubber band. Liam Jones appeared at Maidstone Magistrates’ Court on Tuesday 29 January where he pleaded guilty to causing unnecessary suffering to his young puppy. RSPCA Inspector Dave Grant, who investigated, said, “Mr Jones was used to docking lambs’ tails and didn’t see any different in applying the same method to his 15-week-old cocker spaniel puppy, Max. He claimed his previous dog had suffered a de-gloving tail injury, which is when the skin is torn away, and he wanted to prevent Max going through the same. “While Mr Jones told us that Max was intended to be a working dog, he was not registered with any groups,” Inspector Grant added. “He also admitted that he was unaware of the laws around tail docking and had used crimping pliers to apply the rubber band to Max’s tail. Jones was disqualified from keeping dogs for two years and ordered to pay £300 in costs and an £85 victim surcharge. He was also sentenced to complete a community order of 200 hours of unpaid work and 20-day rehabilitation activity requirements to include the RSPCA’s pilot intervention programme for offenders. 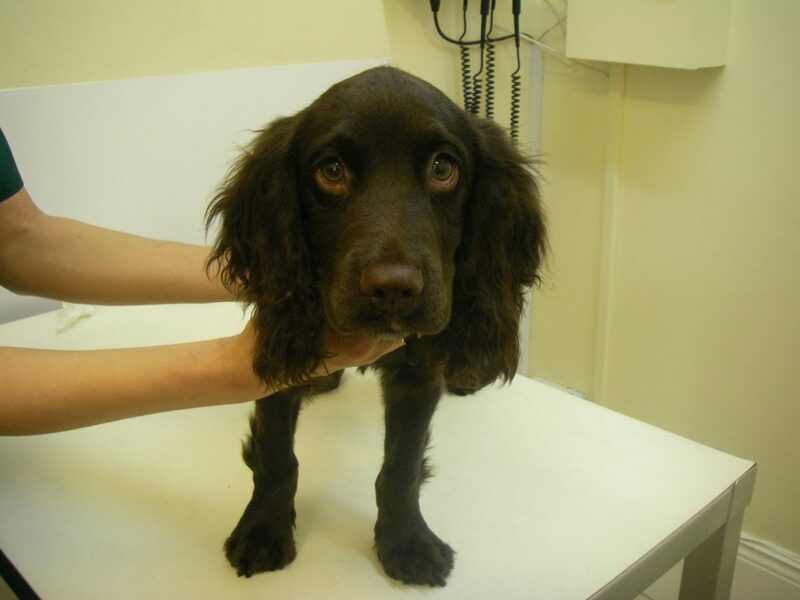 Max has now been signed over to the RSPCA is to be rehomed.